The Sorel Cheyanne II Boot is your go-to winter boot perfect for walking around town or hitting the resort for some après-ski relaxation. 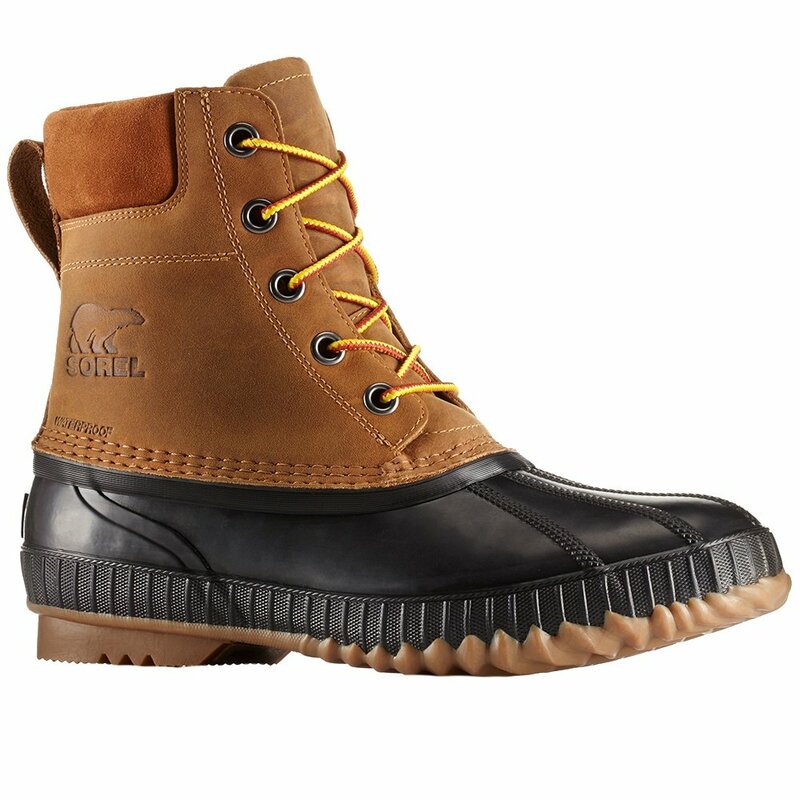 With a full-grain leather upper and seam-sealed waterproof construction, you won’t have to worry about soggy toes. And even if it’s cold at night the 200g of insulation inside your boot will keep you warm and comfortable. The Sorel Cheyanne II Boot also features a removable die-cut EVA footbed and in case you plan on exploring in the snow, the vulcanized rubber shell with a herringbone outsole – will always give you the traction you need.